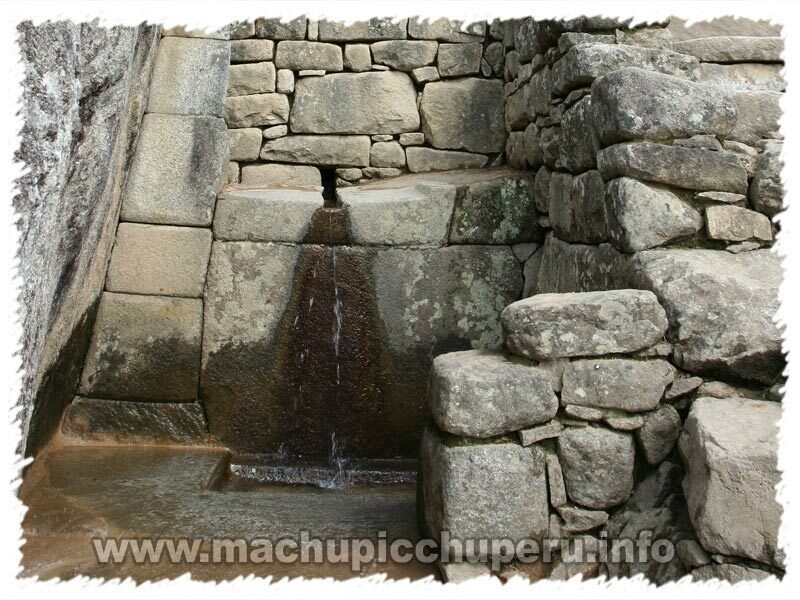 A series of small waterfalls filling 16 baths, the fountains are fed by a natural spring that sends water across the terraces through a 750-metre stone channel. 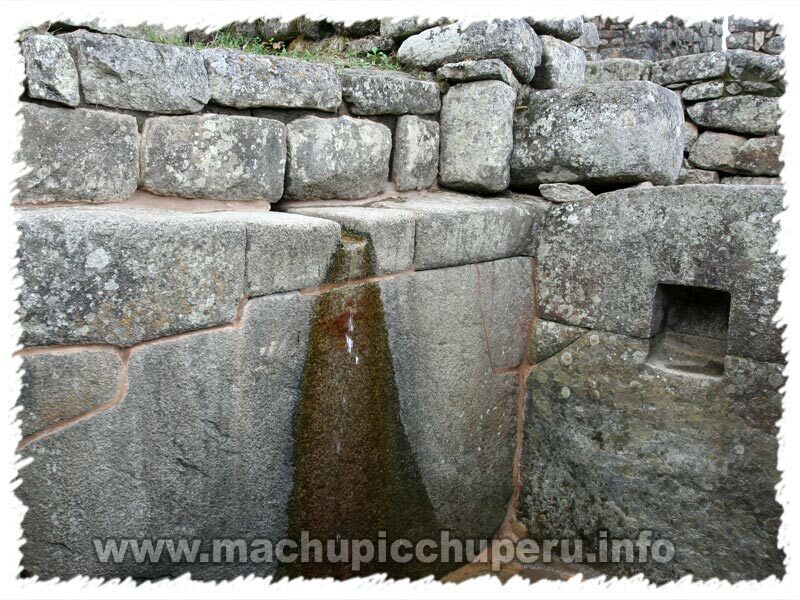 It is thought that they were for purification purposes as part of ritual ablutions with the largest and finest fountain located just as you descend from the terracing. 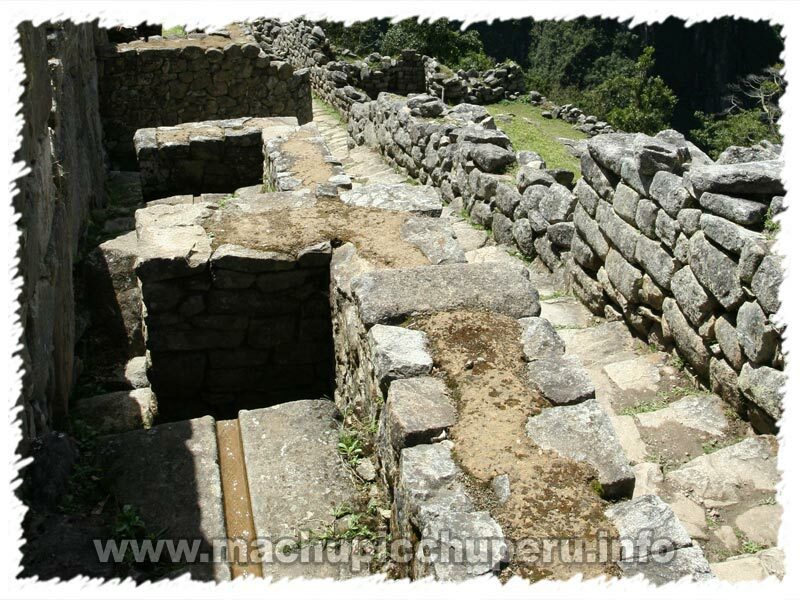 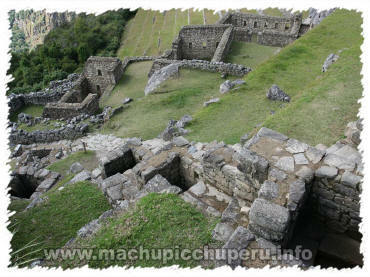 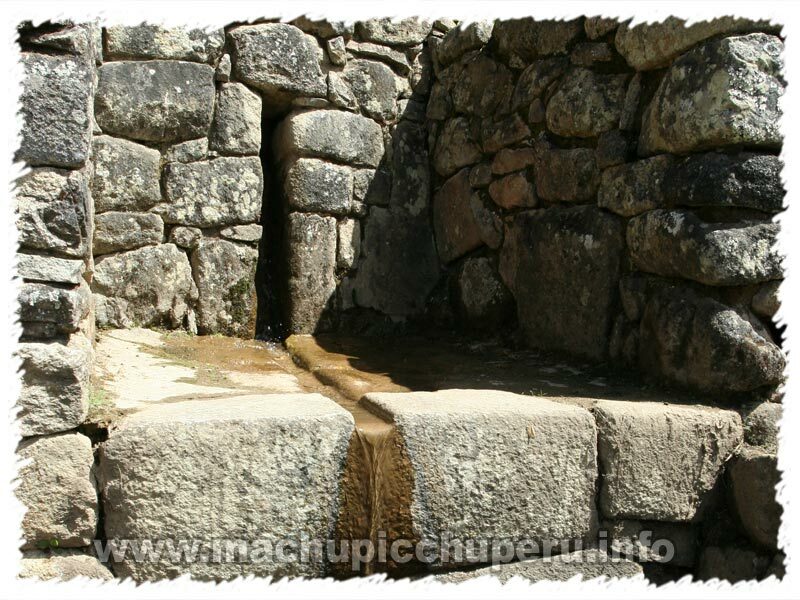 The Inca Pachacuteq�s compound may have stood directly across from the first fountain in the chain, thus allowing him first use.